Beavertown Brewery, which was originally based in De Beauvoir Town, near Haggerston, is opening a new tap room at its brewery in Tottenham Hale, with a special event on Saturday 5th July, from 11am - 5pm. 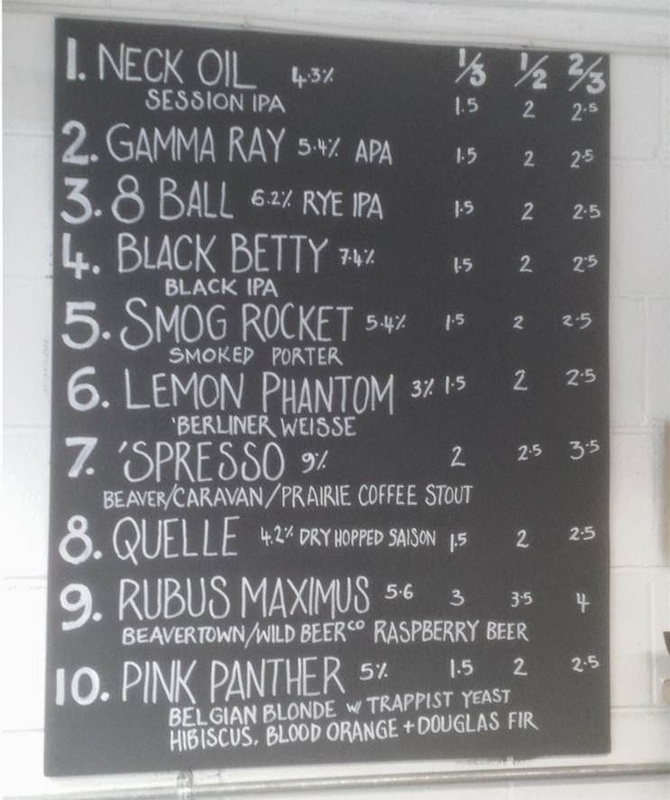 Expect lots of beer (details below), plus food from their Haggerston bar & diner Duke's Brew & Que, Burger Bear, and Falafels from Hoxton Beach. It ends at 5pm, but then jump on the Victoria Line down to Pimlico where the after-party is happening at Cask Pub and Kitchen, in Charlwood Street. 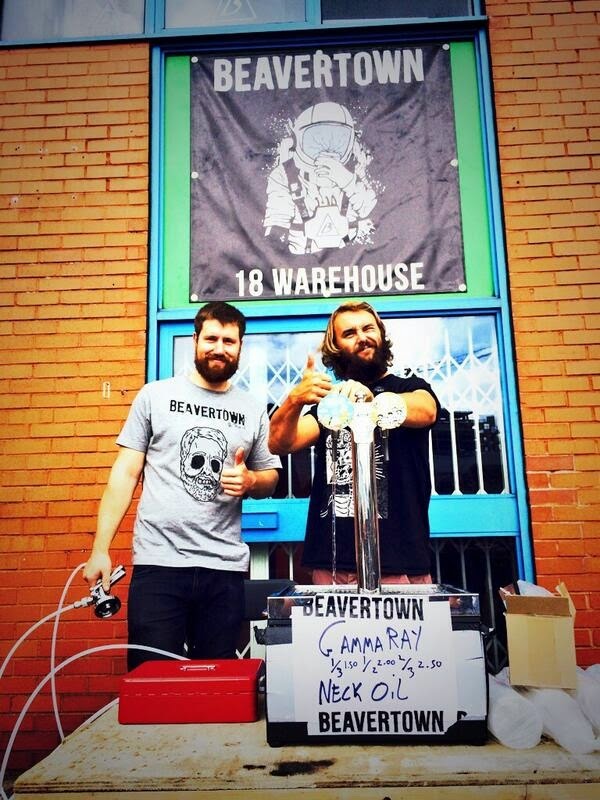 Come on down for Beavertown Beer fresh off the line, food trucks, music and exclusive releases. Beavertown will be offering the first 150 people through the door free 1/3 pints of No Dawn For Man, and Duke's Brew & Cue will be giving away pulled pork sliders (while they last)"